There is nothing like a week of smiling faces framed by crazy hats or laughing students wearing mismatched outfits to lift you out of the winter doldrums. 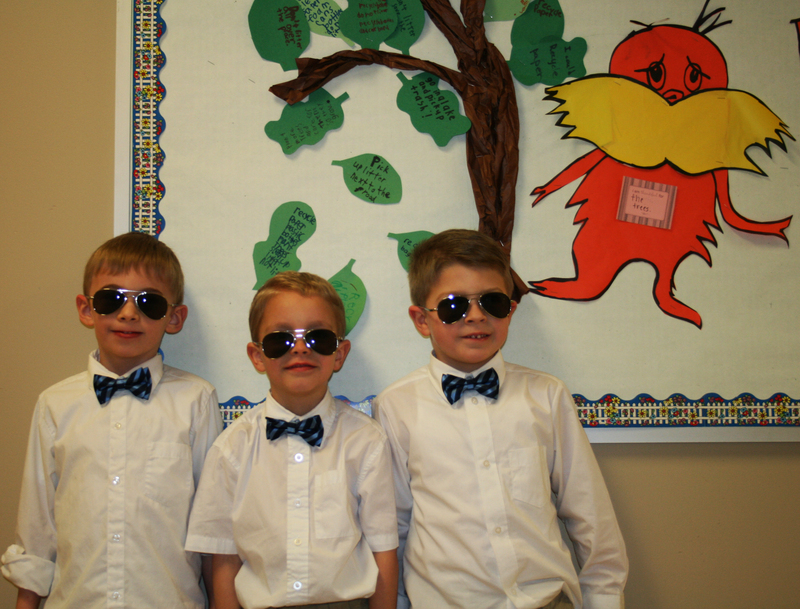 February was capped off by Wacky Week for the Elementary students, which was marked by themed dress-up days and held in conjunction with Read Across America. It was a fun-filled ending to a busy, productive month! 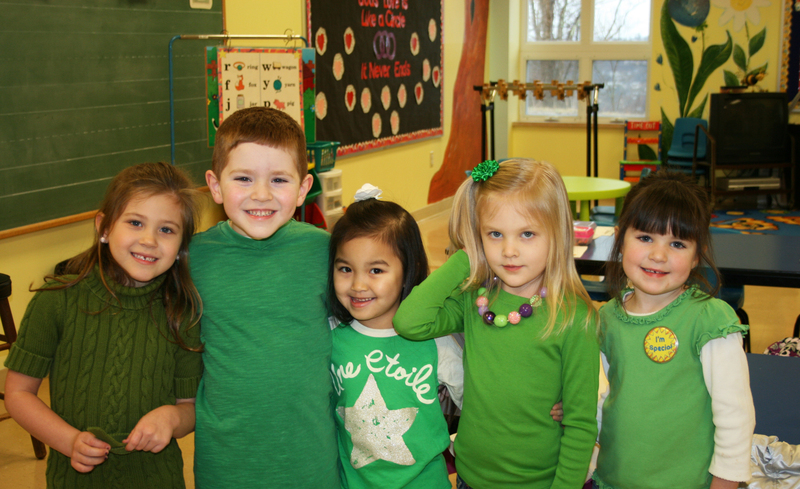 Twins (and triplets, quadruplets…) were spotted all over the campus during Wacky Week. 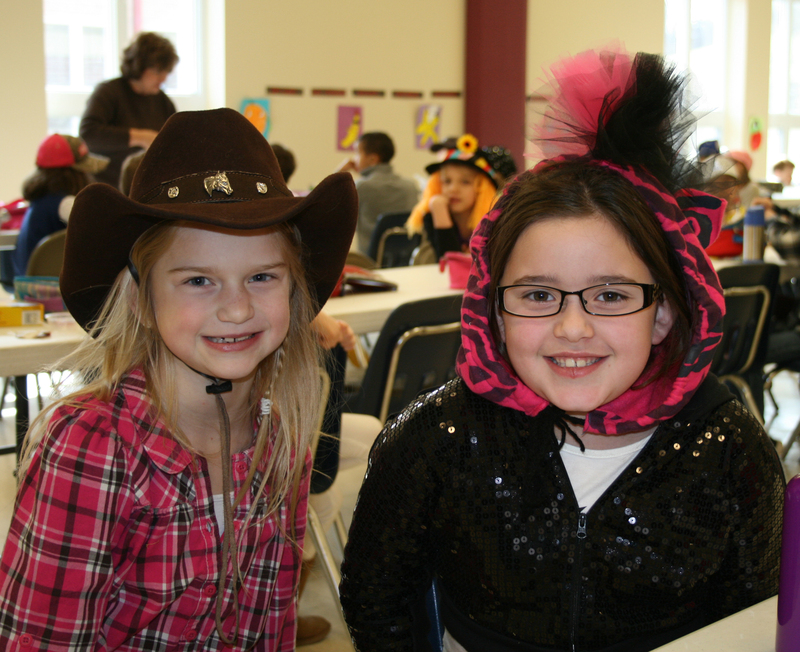 An abundance of hats and smiles were found in the Elementary wing on Crazy Hat Day. 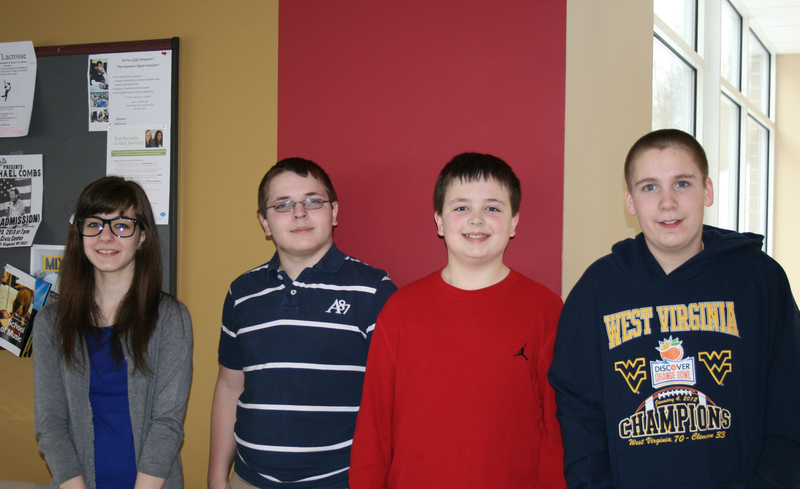 All four Middle School students representing Trinity Christian School at the local level qualified for the regional History Bee. Congratulations! 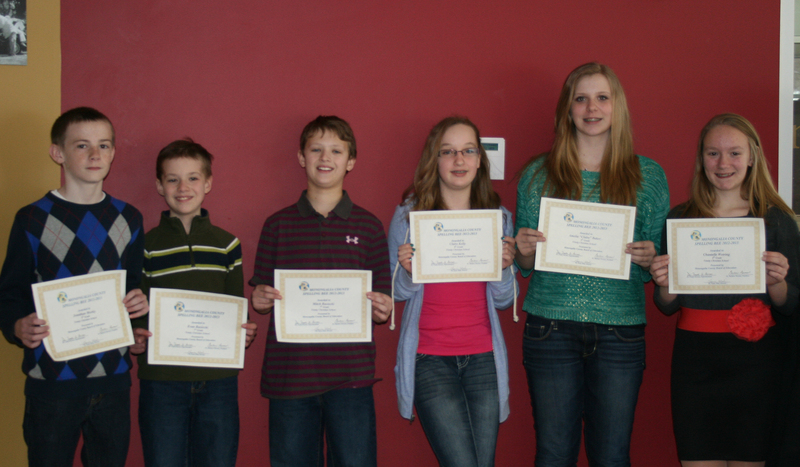 We’re so proud of the students who qualified and represented Trinity at the county Spelling Bee. Congratulations to Chantelle Wotring who advanced to the regional competition. 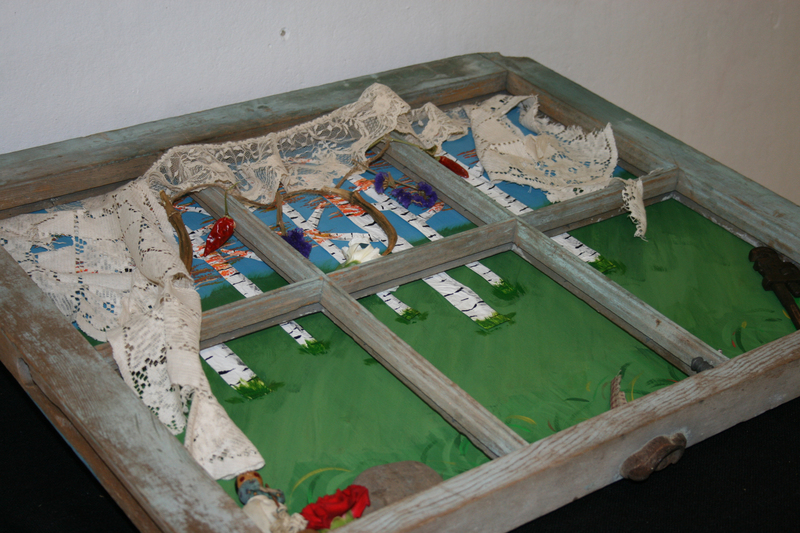 The lower hallway of the school featured an exhibit of 3D works created by High School Art I students using recycled materials. 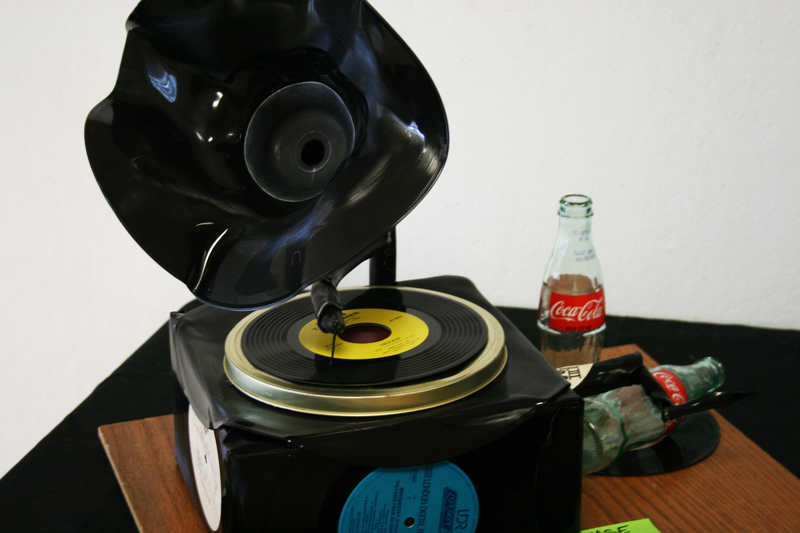 Remember to Save-the-Date for the second annual Arts Gala on March 19 6:30-8pm in the TCS lobby. Attendees will have the opportunity to purchase artworks from both elementary and secondary students through a silent auction.